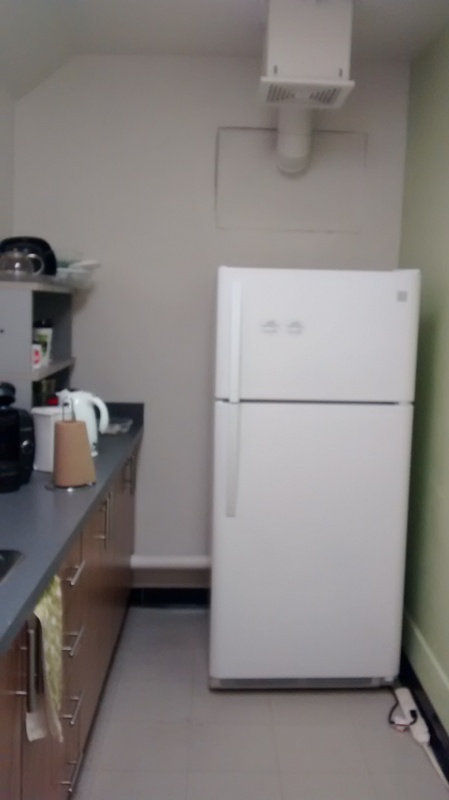 MISSA’s New Fridge Has Arrived! MISSA would like to inform all SIS students of the fact that a momentous day has arrived! 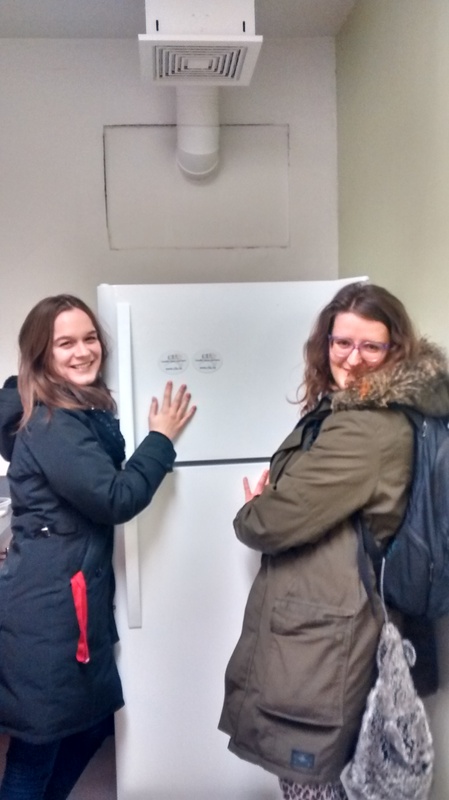 Last semester the MISSA council purchased a new fridge for the SIS mansion to be used by students. 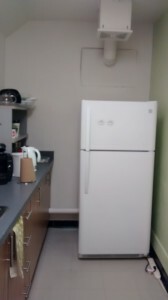 The fridge is located in the basement of the mansion (immediately to the left of the stairs when you arrive in the basement), and is available to all students who wish to use it, as well as to any student groups needing to store food for an event. This long awaited day has finally arrived and the fridge is already receiving lots of love from adoring SIS students! Published by devonlemire on January 22, 2016 at 11:36 am under Uncategorized.